Are you a change-maker? Do you want to be a part of a network of progressive business leaders? 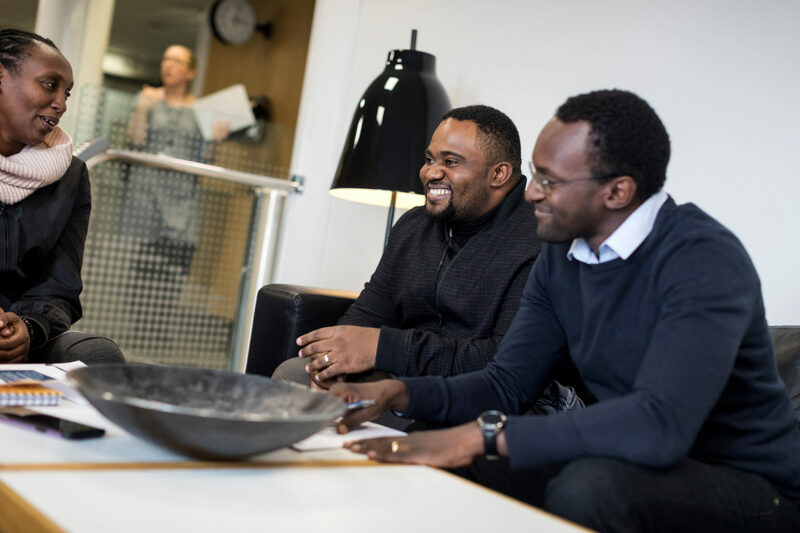 Join the Swedish Institute Management Programme for new perspectives on lasting success through responsible leadership and sustainable business. Collaborative methods are used to maximize your learning experience, creative thinking and how to lead value-driven change. 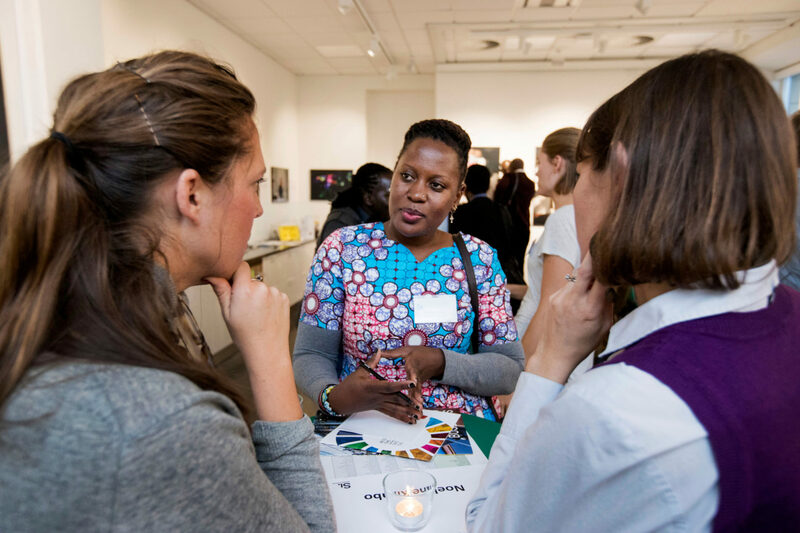 Experts facilitate topics such as business impact on the environment, diversity and inclusion in the workplace as well as financial strategies for sustainable development. Complex business cases are explored and you receive tools to apply in your day-to-day work. Throughout the programme you develop your own initiative and apply learnings from the programme to continuously develop skills on how to make positive business impact. By the end of the programme you are a part of a long-lasting network of business leaders working for a sustainable future in Asia, Africa and Europe. You are introduced to the programme curriculum and topics of focus. Regional business cases creates the framework for your learning. You deep dive into how sustainble business contributes to innovation, production and increased trust in business on the global market. You explore topics such as leadership, stake-holder engagement, climate change and company visits. You also have a chance to initiate your own business case and receive coaching and peer-feedback. The focus is on reconnection with the network and harvesting learnings from module 1. You have the opportunity to visit and analyse a real business case. As a SIMP alumni you are part of an alumni network that offers the opportunity to exchange experience and to multiply your impact. The SIMP network consists of alumni who continue to support each other’s personal and professional development. Filling in the application form online takes about 60 min or more and there is no session saving possibility. Kindly have your CV, headshot photo and recommendation letter from the CEO or management team of your current organization, ready for uploading at the end of the application. Kindly note CV and photo are mandatory. The recommendation letter is optional, however will be an added advantage in the evaluation process. If you are CEO of your company you may disregard the recommendation letter in your application. The relevance and quality of personal motivation and commitment, and the applicant’s answers in the SIMP application form. An assessment of the CV. The organization’s willingness and readiness to work for sustainable business. It is important that your company or organization is motivated to implement new learnings from the programme. Shortlisted candidates will be called for interviews as a second step in the selection process. 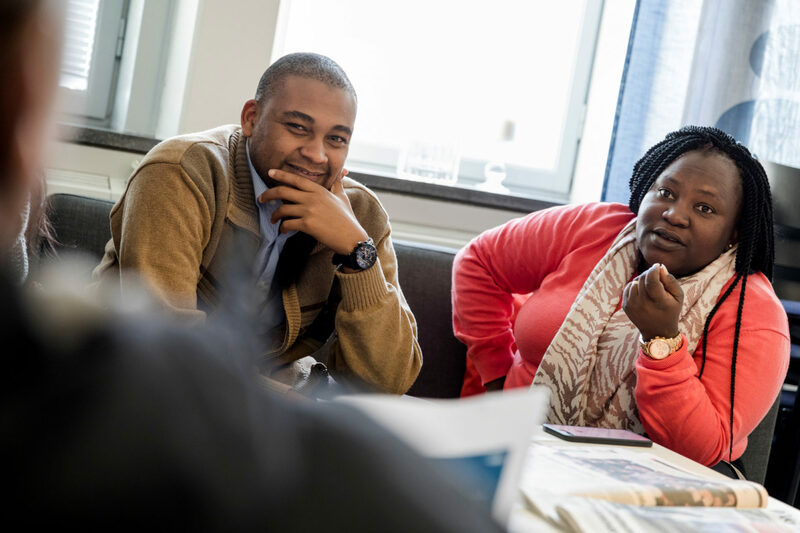 The Swedish Institute will admit about 30 applicants to SIMP Africa. The Swedish Institute will recruit participants based on the recommendations of the selection committee. As far as it is possible, the Swedish Institute will ensure that there is an even distribution of candidates from the different countries. However, it is worth noting that we are striving for as much diversity as possible in the group in order to maximise the exchange of experience between the participants. It is therefore possible that the actual distribution of candidates from each country may differ slightly.